Sometimes you come across a face that you just have to paint. 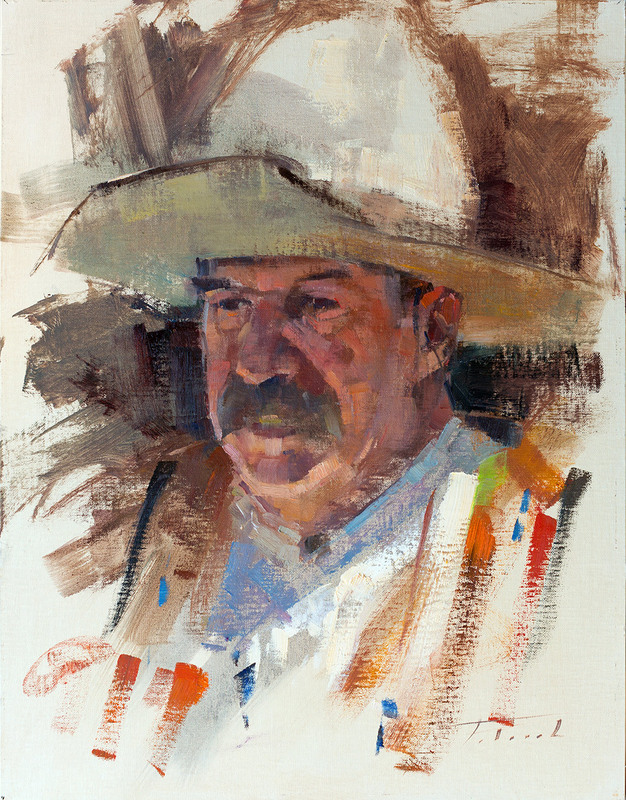 This cowboy showed up in full costume at the Laguna Plein Air Festival, and sat for me for one hour. This painting is featured in the September 2018 issue of Southwest Art magazine in a cover story about my journey as a plein air painter.